The Canadian society is a mixture of many cultural groups that are residing in the country for a long time. This calls for equality to each group in order to spread peace amongst the masses. 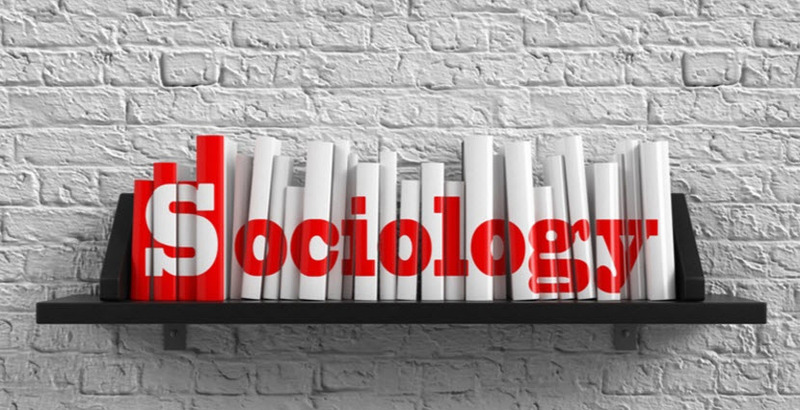 Most of the renowned universities across Canada organize the lectures, seminars and many events where the Canadian Sociology and Anthropology is an important topic to be discussed by the professors and other distinguished people from across the globe. The events are mainly organized by the American Anthropological Association, Canadian Anthropology Society, etc. where major topics are related to the societal and cultural development of the country.